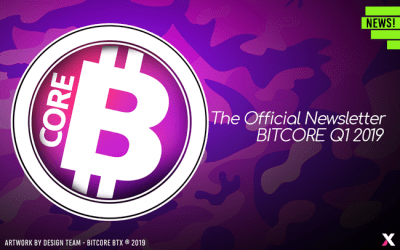 BITCORE is an open-source cryptocurrency. 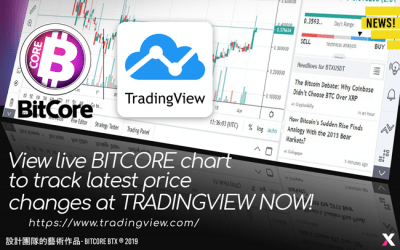 A team has formed around core developer Chris, together they’re pursuing their vision of a high-tech, yet low-fee payment coin with a wide spread merchant and online-service acceptance. 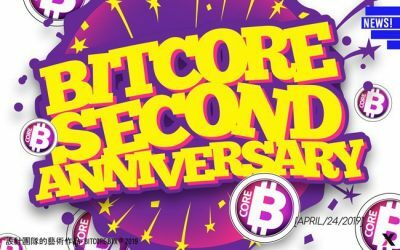 Supporter Brad is Bitcore’s Facebook manager. Supporter Hhampuz is organizing signature campaigns and manages our threads on a lot of altcoin forums. Head of Website Suppor Telegram and altcoin forum support.